Join BOB Strollers and FIT4MOM Stroller Strides as we show you great ways to work out and stay fit with your stroller! These quick and easy exercises will have you feeling great in no time – all while interacting with your little one! Looking to get fit while still enjoying time with your little ones? 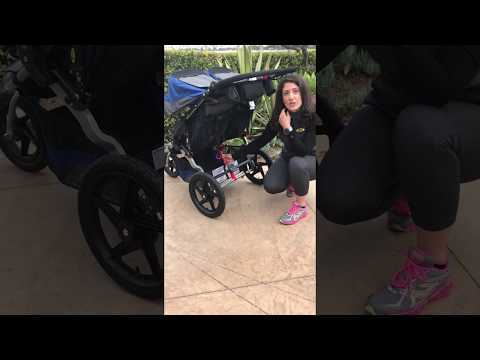 Try these great Stroller Strides exercises from FIT4MOM instructor Farel Hruska!